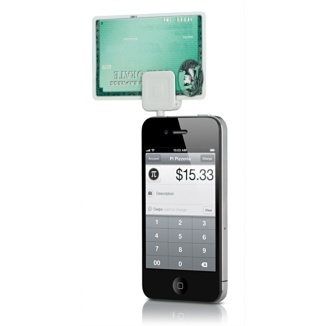 When Will the Square Credit Card Reader Come to Apple Canada? The Square Credit Card Reader is an ingenious little device that allows your iPhone or iPad to accept credit card transactions on the go. The service is simple as deposits go to your bank account with only a 2.75% fee per swipe. This credit card reader is now available from the US Apple Online Store, for $9.95. The Square service is US only at the moment, but when will we expect plans for expansion to other countries, such as Canada? We’ve contacted Square for some answers and will report back what we find out. White iPhone 4 Launching April 26?